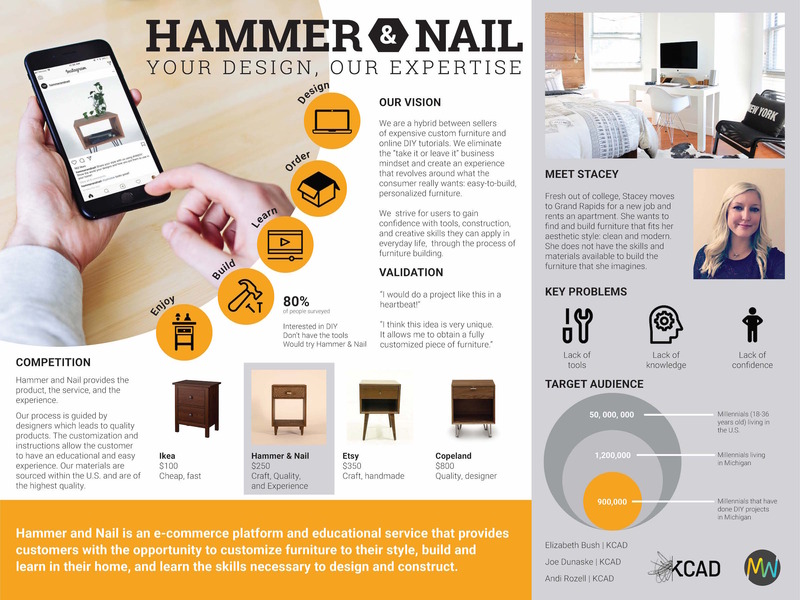 Students from the 2017 Fall User Centered Design class, Andi Rozell, Joe Dunaske, and Elizabeth Bush, created Hammer & Nail, a business idea that brings education on tools and materials, design, and crafting in the form of furniture to the home. 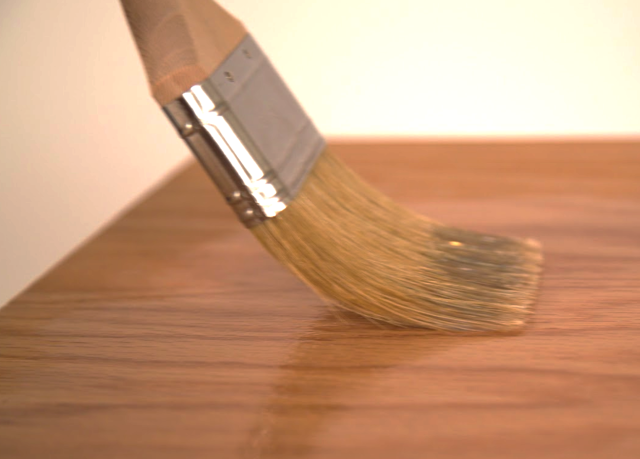 DIY furniture is a growing trend in the US, the sales in the field going up 60% year on year. But how can creators be assured that their projects will be made with quality materials? And where will the creators get their instructions from? 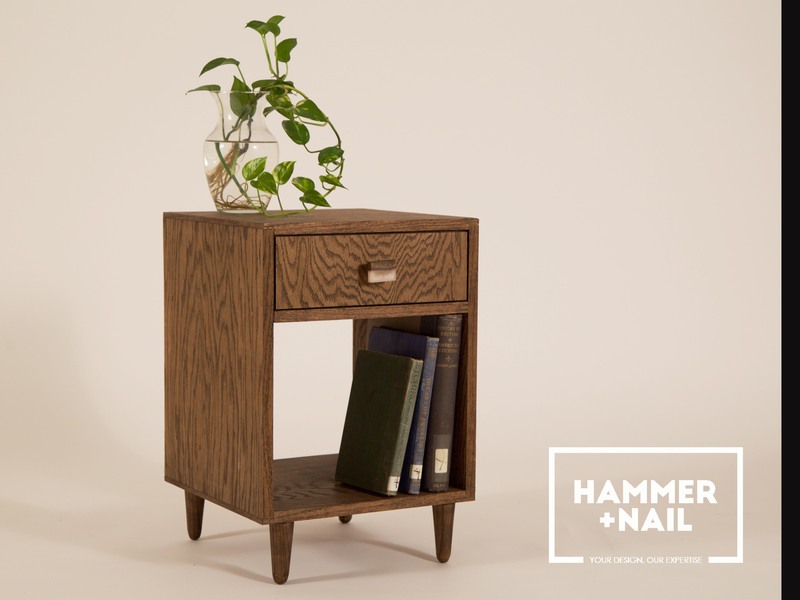 Hammer & Nail allows customers to customize their furniture online, have all materials, tools, and instructions delivered to their door, and then create with pre-fabricated and pre-drilled parts. 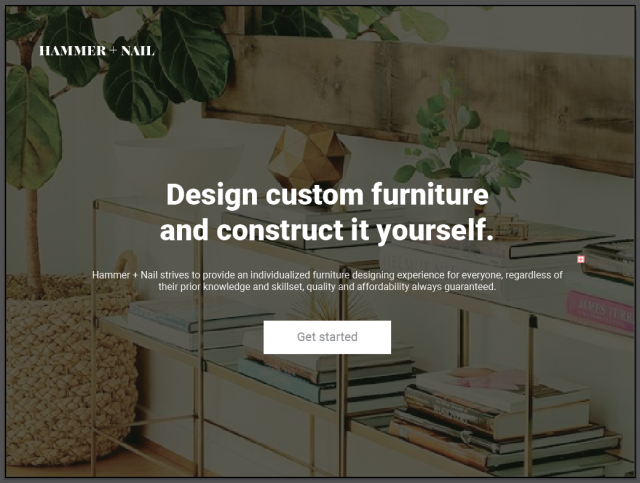 This type of experience allows for customers to build a piece of furniture that is exactly what they need, size, color, accessories, etc., all while the whole process is guided byexperts and designers. In addition, customers learn about new tools and process in the comfort of their own home. Students researched, surveyed, and tested their idea on many personas, leading them to this solution. Hammer & Nail has competed in MWest Competition and has won $750 in start up money.